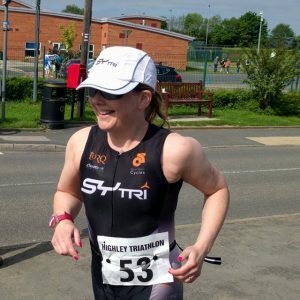 Amphibian Triathlon Coaching – Be your very best…. We are dedicated to helping our clients achieve their goals. 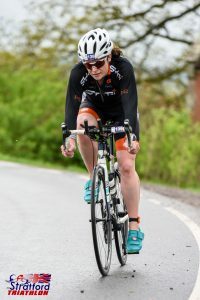 Our coaching services and structured training plans, plus your hard work and commitment, can make you a better triathlete. Bespoke weekly training plans with personal coach analysis and feeback; individualized race training plans and more. 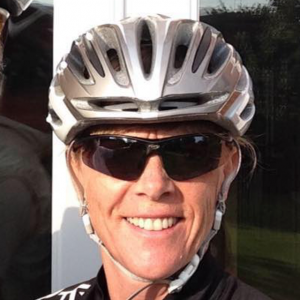 Find out about the services Amphibian Triathlon Coaching has to offer. If you would like to learn more about our services or book a FREE consultation, please click here and complete the contact form. Level 2 Coach (Inc Open Water). First hand testimonials from some of our satisfied coached athletes. "I found Tina to be extremely knowledgeable, motivating, patient and very supportive ... She raised my self belief and instilled in me a ‘can do’ attitude ... I achieved PB’s for the remainder of the season"
"Sam has been coaching me now for nearly 3 years. 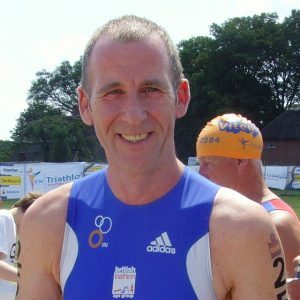 He has helped build me from a novice triathlete to competing for GB in the Age Group European Championships ... helping me towards reaching my highest potential."